WinX MediaTrans Review – Is it a Decent iPhone Manager? 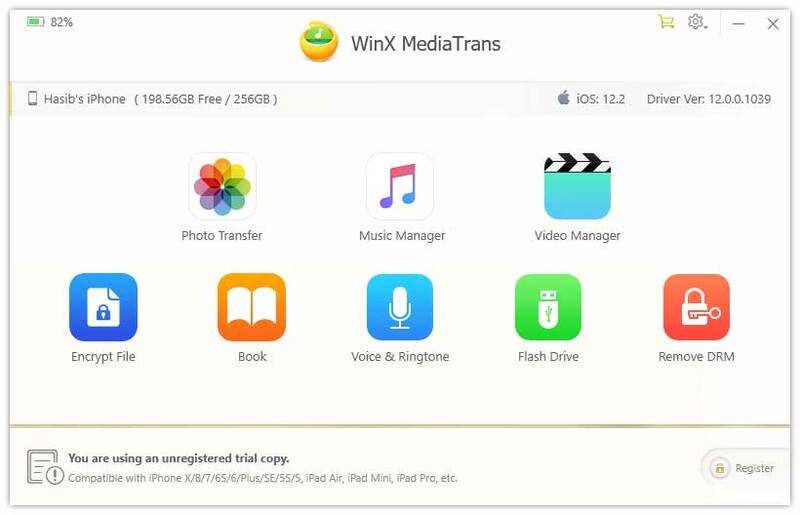 WinX MediaTrans lets users manage their iPhone/iPad/iPod music, videos, photos, and other contents even without having iTunes. 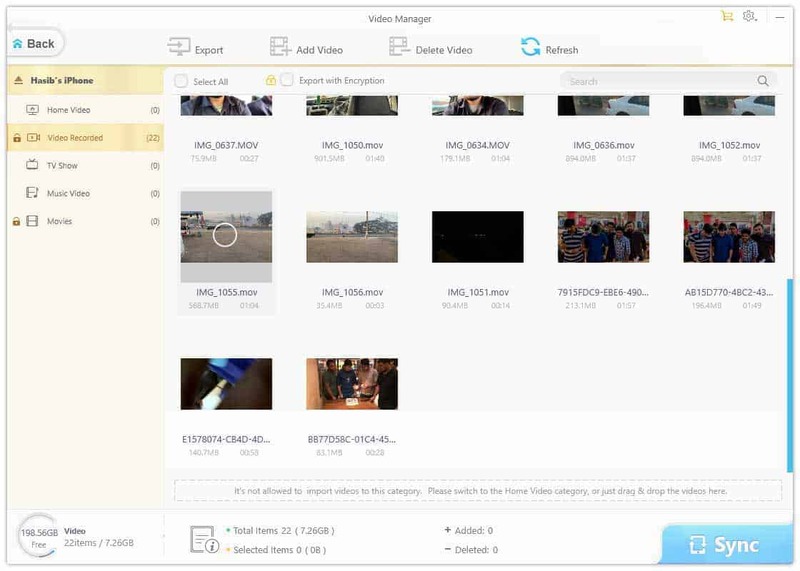 Users can easily transfer contents between PC and their iOS devices using this software. You may be looking for an iPhone transfer software that can do something more. If yes, Go through this Unbiased WinX MediaTrans Review. To transfer contents between PC and iPhone, users mostly rely on the third-party tools. But, Problem is there are so many iPhone/iPad/iPod transfer software available. It makes everyone confused about which one to choose. You always should pick the one which suits your needs. WinX MediaTrans can be a software you have been looking for. But, Without reading its review, it’s hard to decide. So, Let’s go through this article to know more about it. 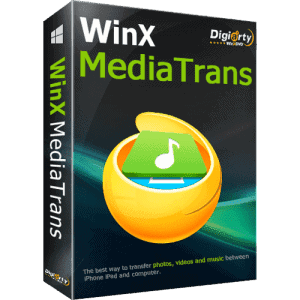 The WinX MediaTrans by Digiarty Software is not just an iPhone backup and transfer tool. It can do even more that can help you in many ways. In this review, you will know about its features, UI, performance and pricing information. These are the most mentionable features. But, You will find some more minor but helpful functions while using it. Photo Transfer feature is great. 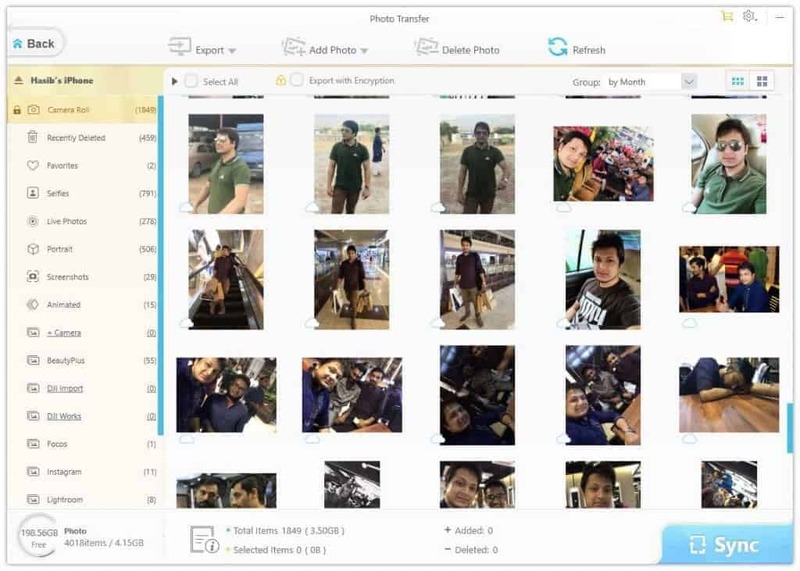 You can transfer photos and images between your PC and iOS devices very easily. In the photo transfer window of WinX Media Transfer, you will see all photos of your iPhone/iPad organized. You can pick from them to export on your PC or just backup them all. 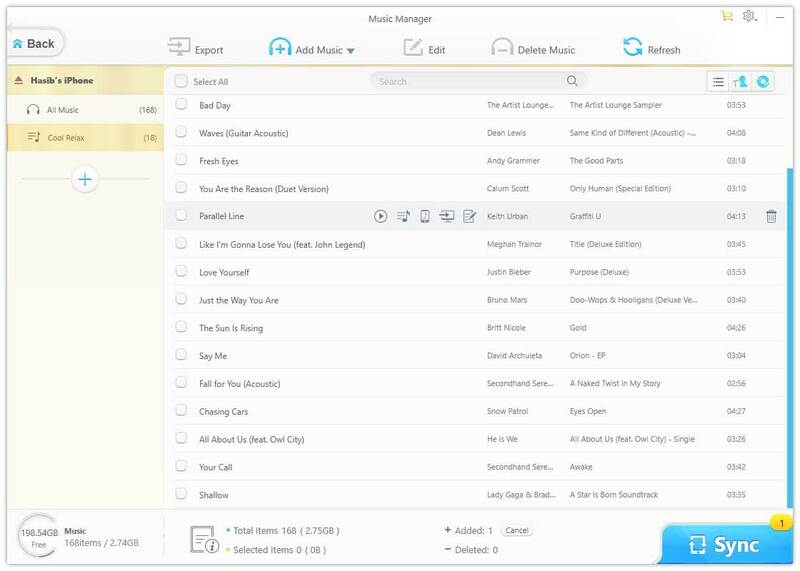 You can manage all of your iPhone/iPad music and videos on MediaTrans. You also can transfer them to your PC, delete or whatever you want. 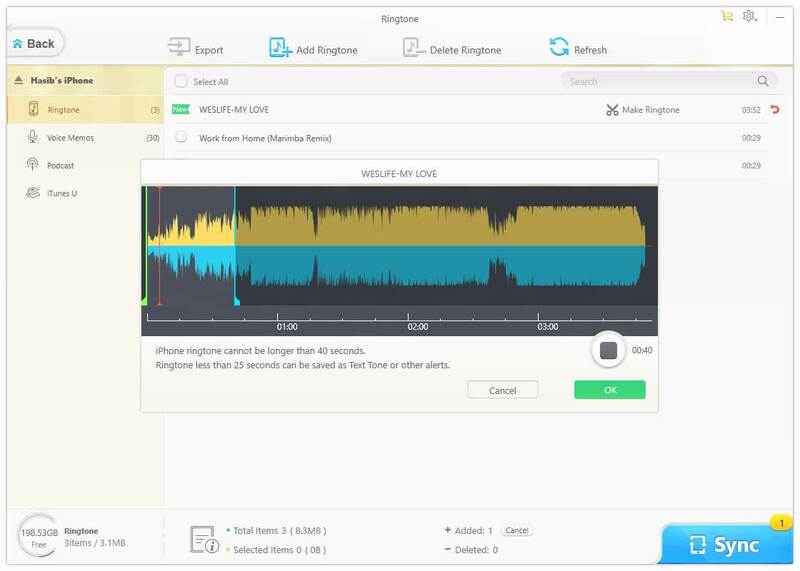 From the Music manager, you can edit music and create a ringtone. You also can play music direct from this MediaTrans if iPhone is connected. Probably, It is one of the coolest features of WinX MediaTrans. Users can easily add ringtones to their iPhone by using Voice & Ringtone function. But, You also can make ringtone from any music on your iPhone. That is a feature I have liked very much. 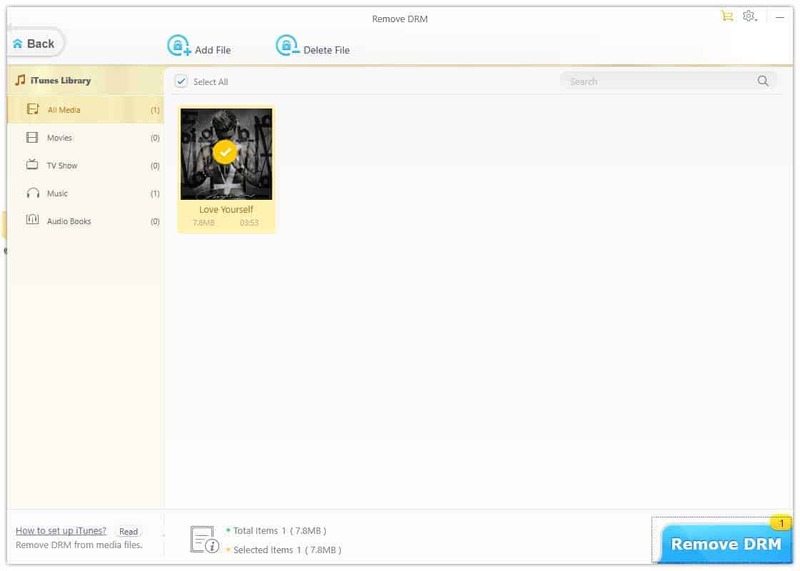 MediaTrans can transfer files in a secure way. But, The main thing is it can encrypt any files including photos and videos. So, When you transfer any photos, videos to your PC, it will remain password protected if you want. It is the most unique feature of Winx MediaTrans. Probably, Many users tend to use it for this special feature. DRM full form is Digital Rights Management. It restricts certain contents especially the songs of Apple music, movies purchased from iTunes, etc. to be played on unauthorized devices. If you can remove the DRM, the restriction is gone and you will be able to play it anywhere if you want. So, It is an extremely helpful feature for those who have apple music subscription or who have purchased music, videos, movies from Apple. The UI of WinX MediaTrans is pretty simple. It looks clean and easy. Any users can use it without any difficulties. Every function is accessible from home. So, There should not be any issue in navigating between different features. I don’t see any problem with the interface. I have tested this product to get some deep idea about its performance. In my first sight, everything seems extremely good. It detected the iPhone almost instantly after connecting it with PC. Everything performed smoothly. Photo, music, videos or any content transfer speed was very good. It also takes less time to encrypt a large file. MediaTrans also works without iTunes to transfer and backup. It can convert HEIC to JPG. So, When it stores photos from iPhone in your PC, it can store it only in JPG format or both HEIC and JPG. You One thing I have noticed that You can’t remove DRM without having iTunes. Else, If you want to make a custom ringtone, make sure you already have removed the source music’s DRM or use a Music without DRM. It’s not a big deal though. While reviewing the WinX MediaTrans, I have found just one major downside. It has no wireless transfer feature which may hinder some users from purchasing it. Else, The pricing may seem a bit higher without discounts. With a great discount for TechClassy.COM visitors, the price is just $29.95 / 2 PCs for Lifetime. It’s a great deal. Because, Without this discount, the price is higher. 1 Year subscription for single PC would cost you 40 USD when lifetime license would cost 60 Dollars. This unbiased WinX MediaTrans review has revealed all of its strengths and downsides. In fact, It is a great iOS transfer software with some other cool features. If this is what you want, you can definately purchase it. dr.fone – Transfer (iOS) Review – Is it a iTunes Alternative?